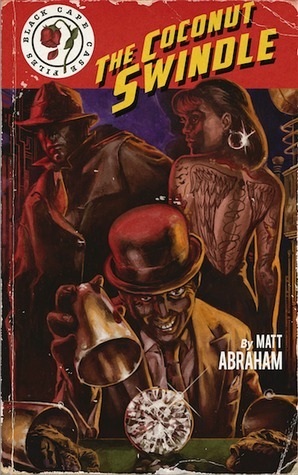 It has come to my attention that not everyone innately understands the merits of books about a private investigator in a town full of people with super human abilities. 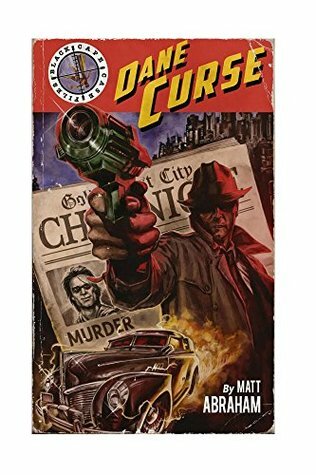 The difference is that Mr. Curse happens to have super strength and invulnerability and when Mandy Marcus (aka The Widow) shrugged off her jacket, she had four arms underneath. While I love the idea of a PI working in a town full of super heroes (white capes) and their counterparts (because seriously, how fun is that) that isn’t even the best part. The best part is Dane Curse himself. Former black cape turned PI for the “bad” guys and their families. He’s not got great luck, but he’s good with brute force and persistence. And while he might kinda, sorta, still be a tiny bit of a bad guy, he’s still doing his best to do right by his clients. Would I recommend it? Heroic villain anyone? Yes, is the answer you’re looking for. This entry was posted in book review and tagged book, book review, recommended read. Hahaha! You have a point there! It’s hard to resist your reviews, Jessie. Thst sounds a great read. They *are* great reads. He picked his style of writing and it’s just perfect for the book! Isn’t that great? The whole book is filled with metaphors like that I love it!